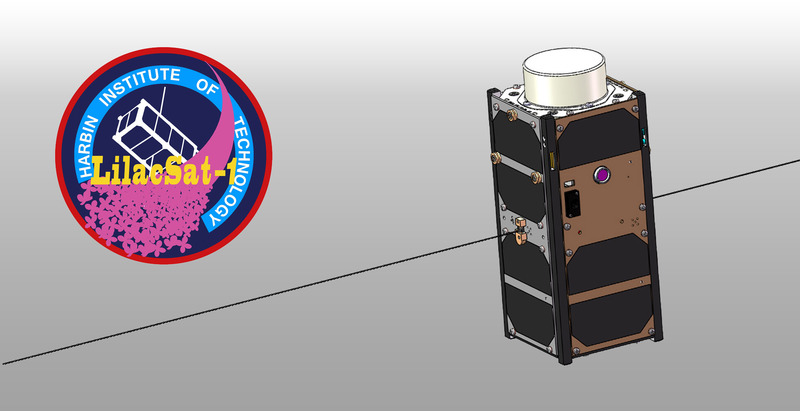 The amateur radio satellite LilacSat-1 (LO-90) is expected to re-enter the Earth’s atmosphere and burn-up later this month. WEI Mingchuan BG2BHC reports a competition is being held to collect telemetry data and make contacts via the satellite. Update March 14, 2019: For LilacSat-1 telemetry upload and TLE update, please replace http://lilacsat.hit.edu.cn with http://data.lilacsat.online in proxy window. • Receive and upload as many telemetry packets as possible within a specified time. • Make as many bidirectional QSO as possible and as many grid locator as possible within a specified time. • For each different number of grids, counts 1 multiplier. 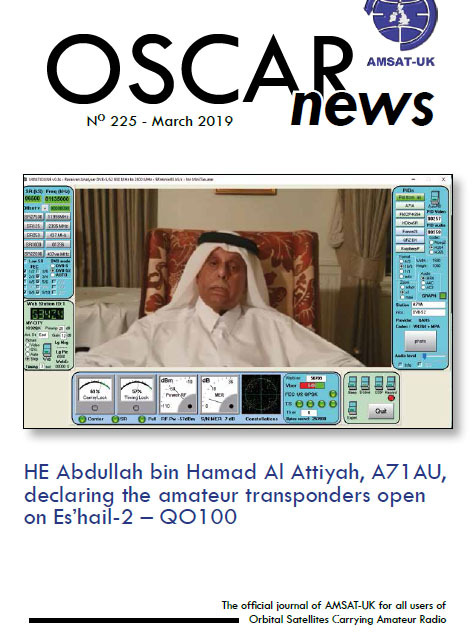 • All telemetry data uploader and participants could get a LilacSat-1 QSL card. • China: top 3 certificates issued. • World: Top 10 certificates issued. • For the ham who receive the last downlink signal in the world and successfully uploaded it to the server, they will receive a special gift. • For all those portable stations or receivers set up and operated in the field for this contest, a ” Field ” sticker is affixed to the certificate, and the applicant is required to attach the operating photo as evidence. 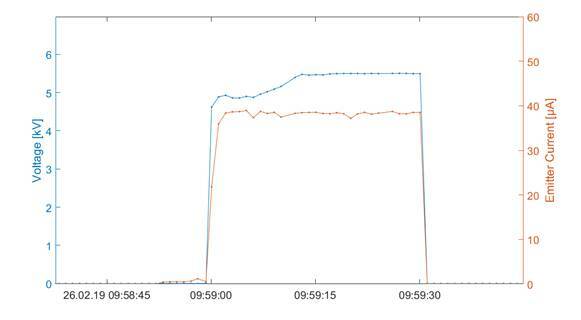 • After the satellite re-entry, we will advertise the telemetry package list received from March 16, 2019 UTC 00:00 to LilacSat-1 re-entry. • The log is in Cabrillo or Excel XLS format and needs to contain UTC time, send and receive exchange information. • For Field/Portable radio stations and receivers, the photo must be sent together. 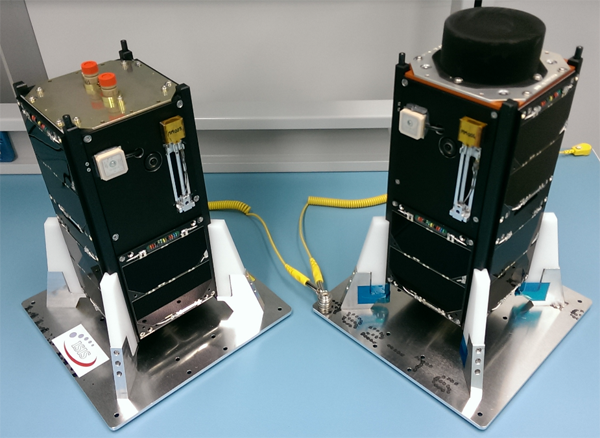 At 09:59:00 UT on February 26, one of the UWE-4 CubeSat NanoFEEP thrusters, developed by TU Dresden and Morpheus Space, was successfully ignited. 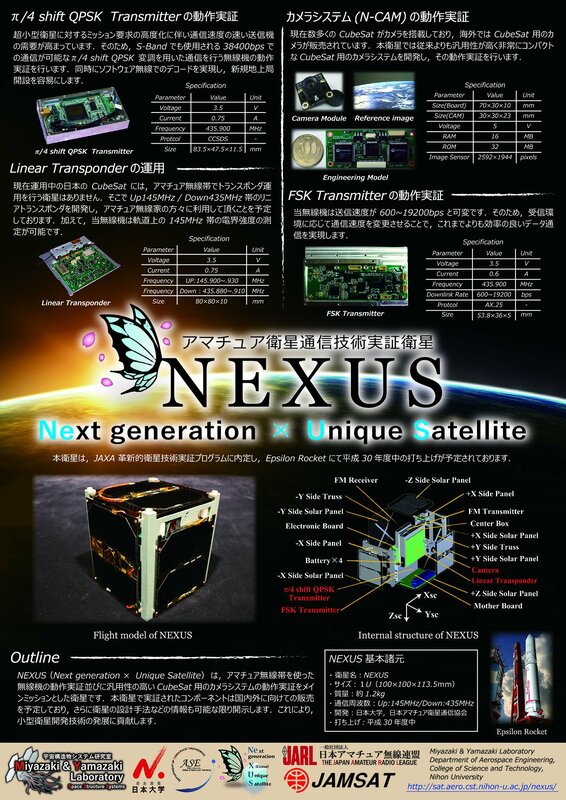 This is the first time an electric propulsion system has been activated on board of a 1U CubeSat in space. Within the next days experiments with the propulsion system for a characterization of the thrusters will be conducted. Thank you very much for your support! Especially the directly injected messages into our server using the decoding tool by Mike DK3WN help us a lot with our daily operations!